After a brave fight against colon cancer over the past nine months, Xolani Gwala is officially in remission and is recovering well. 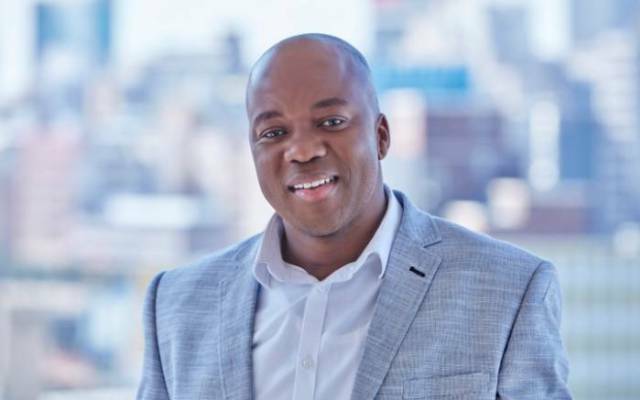 Xolani sent shockwaves through the nation when he announced in September last year that he had been diagnosed with colon cancer and would be off air to deal with the medical challenge. 702 station manager Thabisile Mbete told TshisaLIVE that Xolani was in good spirits and that they were hopeful to have him back on the station. Three weeks ago Xolani’s close friend Redi Tlhabi also told fans that he was doing well in the face of the disease. “(His) previous operation went very well. But remember it’s not a sprint but an ultramarathon… There are a few more steps ahead. But I promise you… Xolani is exceeding all expectations,” she said on Twitter. Xolani had surgery to remove a tumour and has been in chemotherapy since last year. During an interview with Drum magazine shortly after making his diagnosis public knowledge, Xolani said he was “not ready to die yet” and that his family was his inspiration to fight.